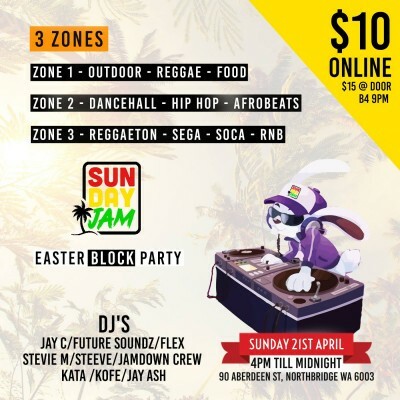 Sunday Jam takes over Northbridge!! Remember, Sunday Jam was born in Northbridge 2016. And we are coming back with the vibe even bigger.